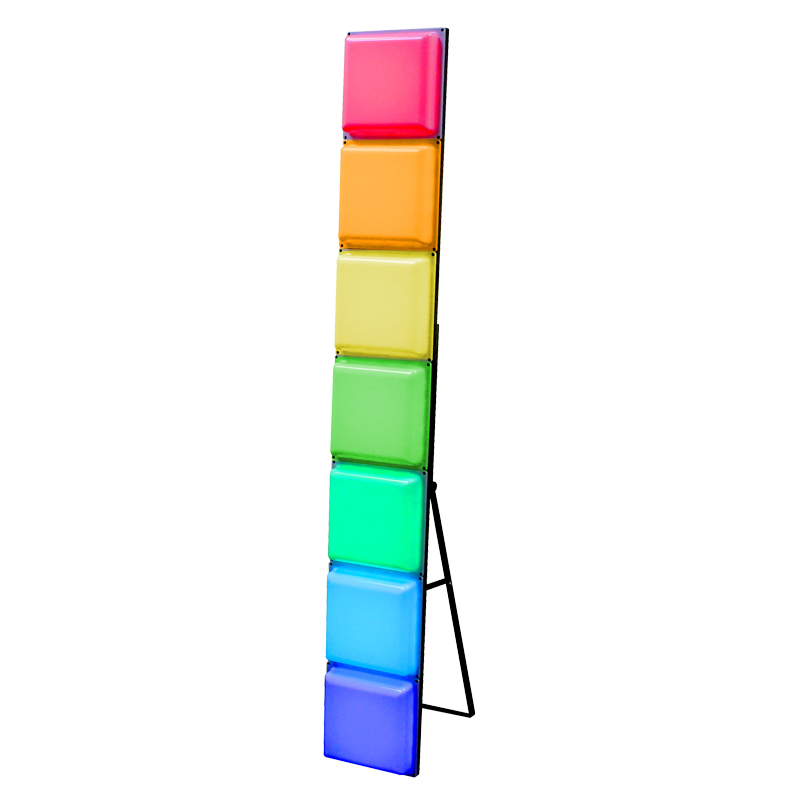 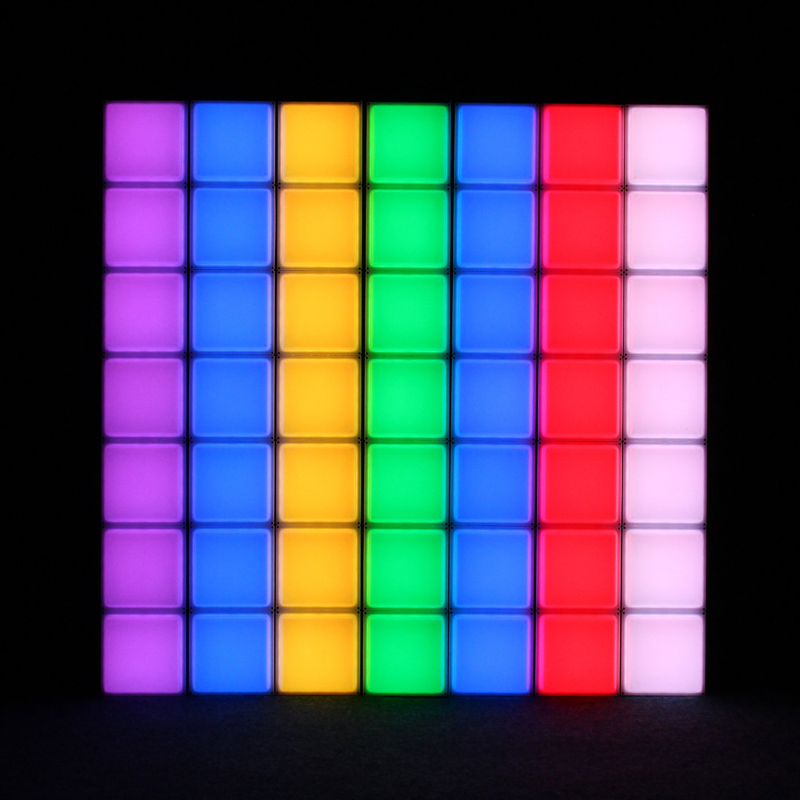 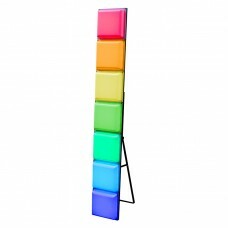 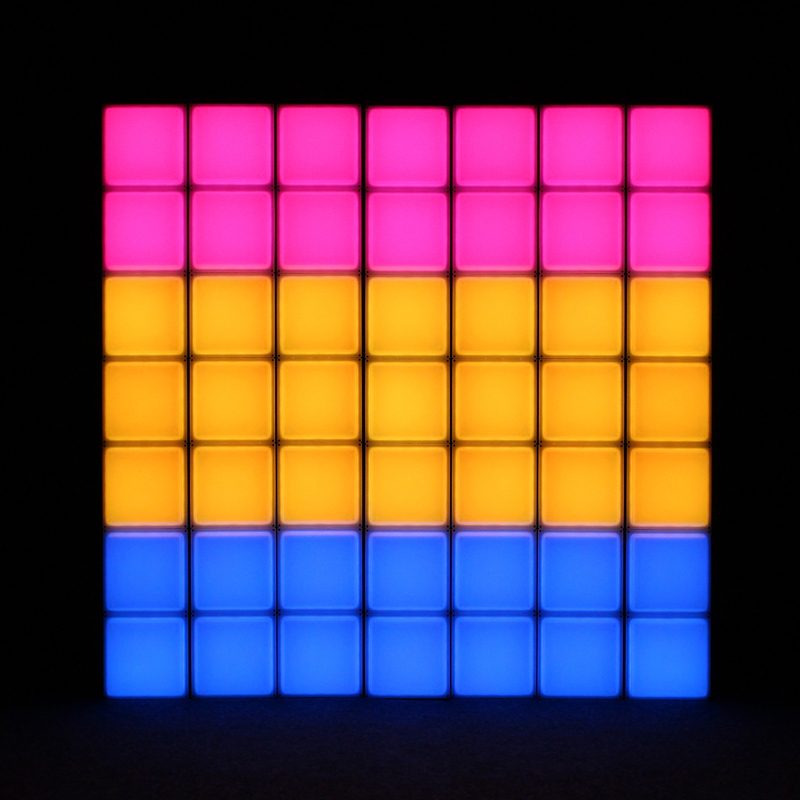 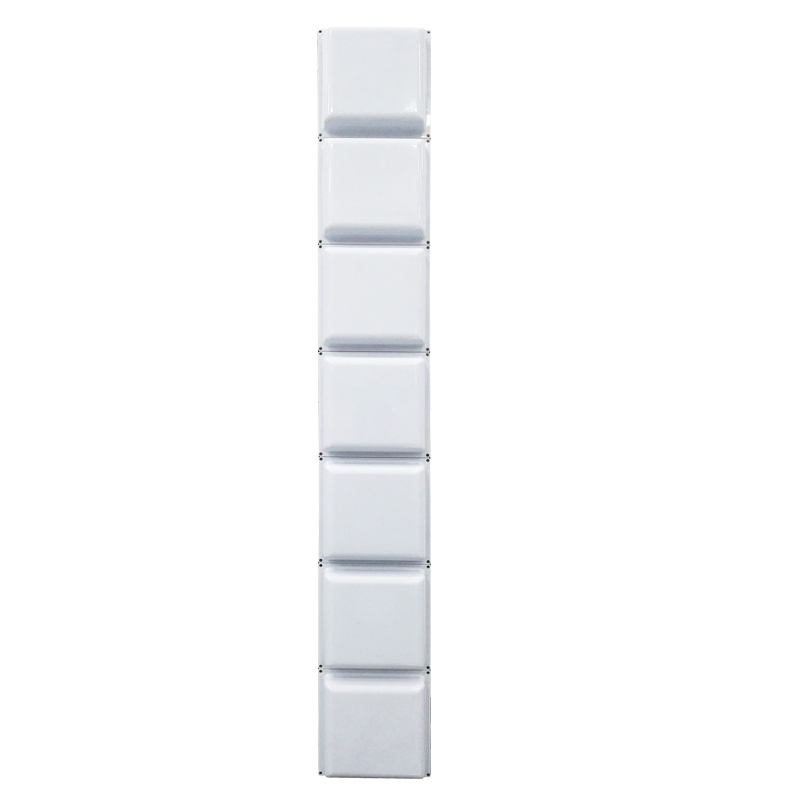 LEDJ Mood Bars create stunning colour changing effects from the 7 LED panels (23cm x 23cm each) which are ideal for installation and mobile entertainers alike. 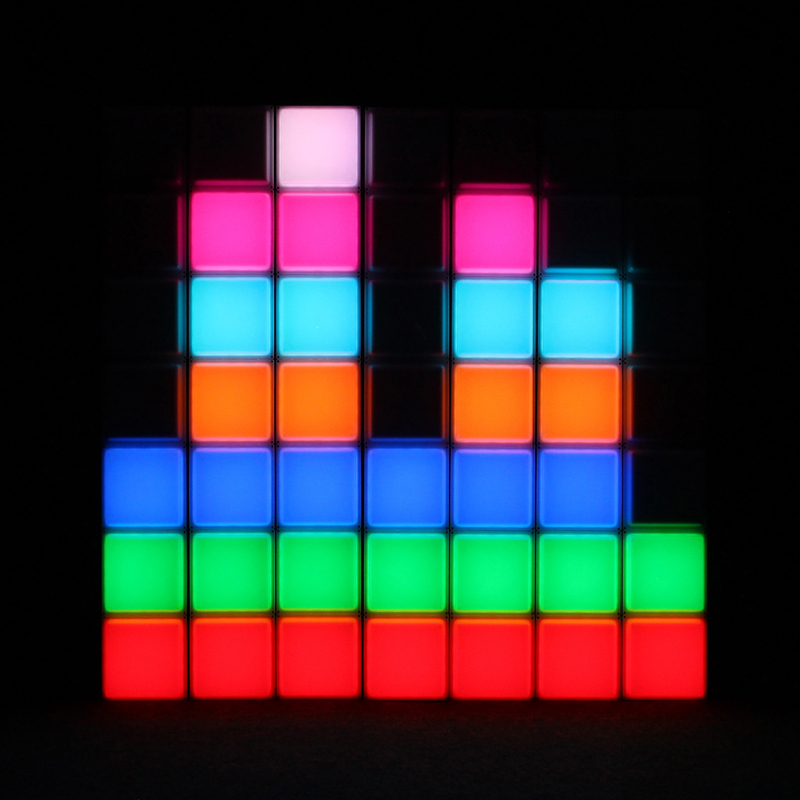 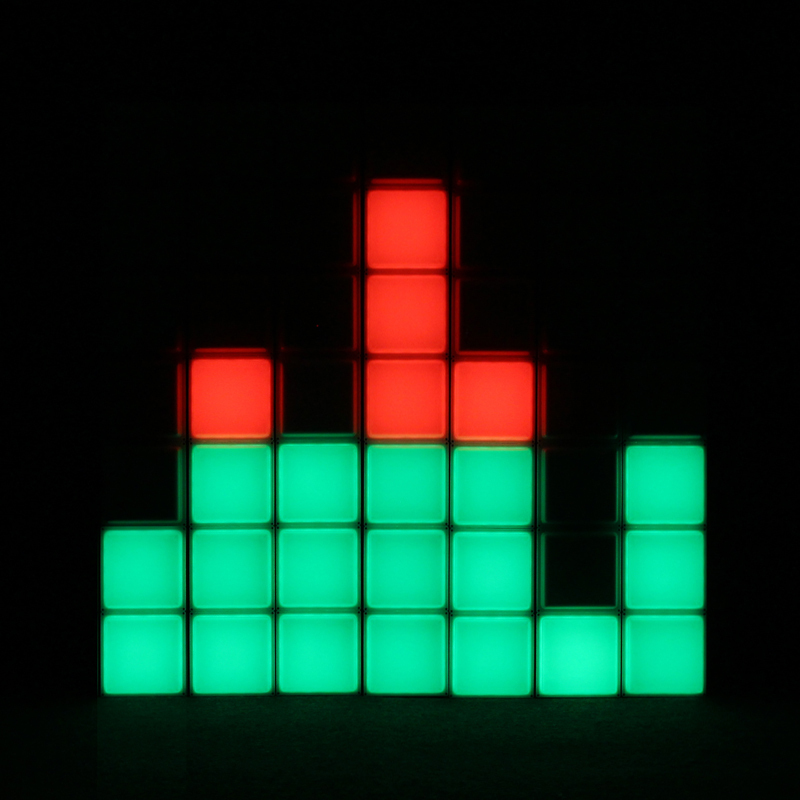 Multiple units can be linked together to produce the ultimate light show. 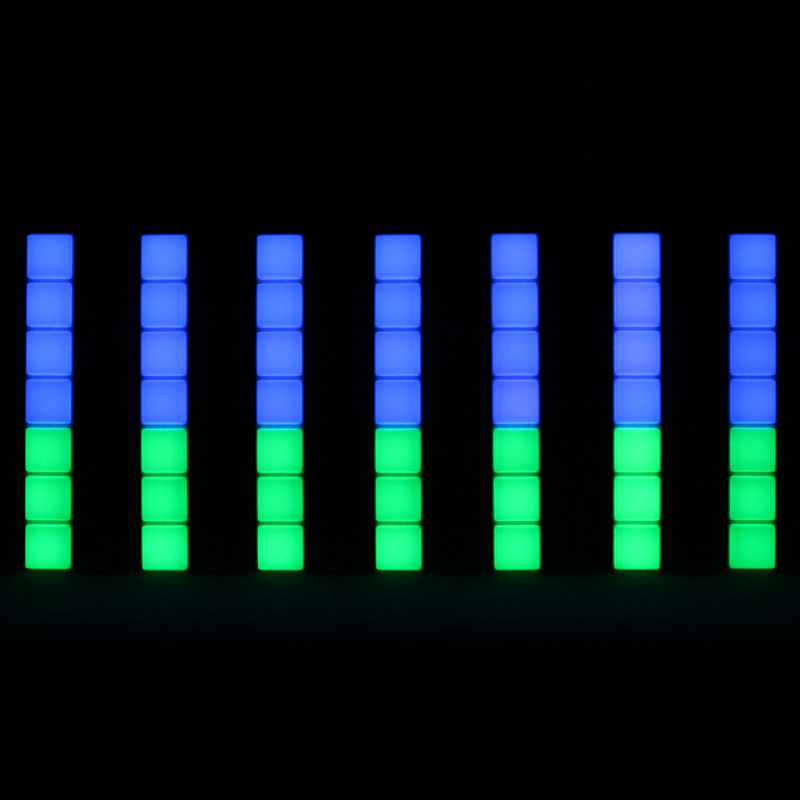 The units can flash and fade through a multitude of pre-programmed patterns and chases, and a graphic equaliser pattern mode is included to really make your show or venue pop. 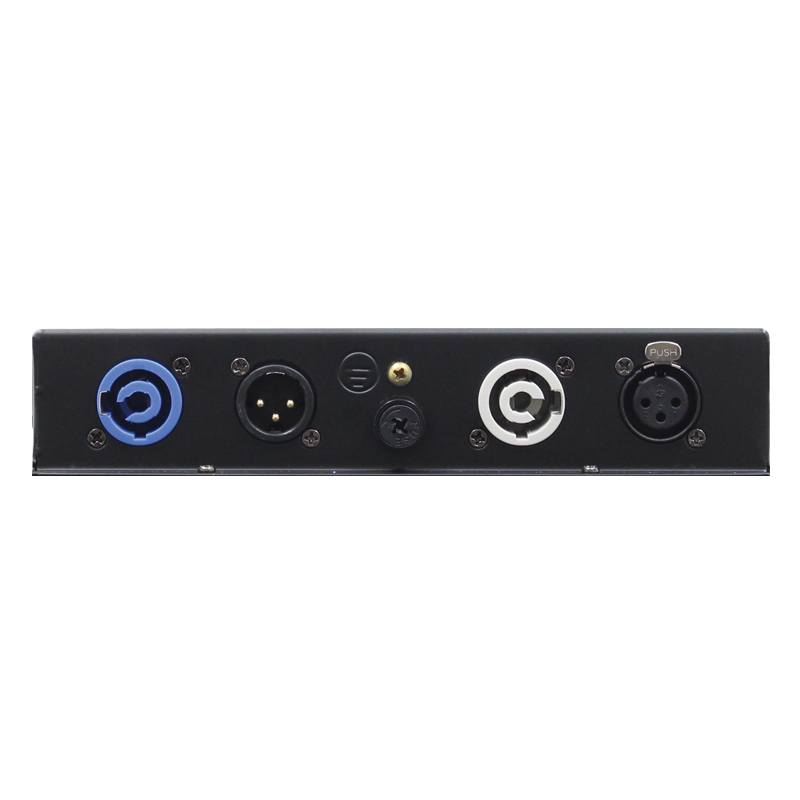 DMX is also included to further enhance the effects available from this compact unit. 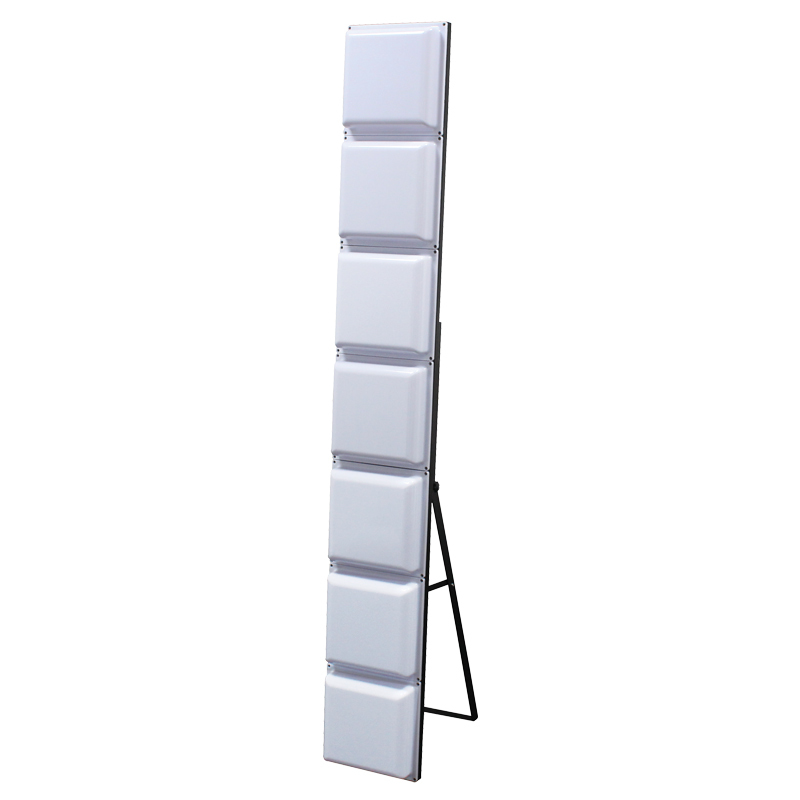 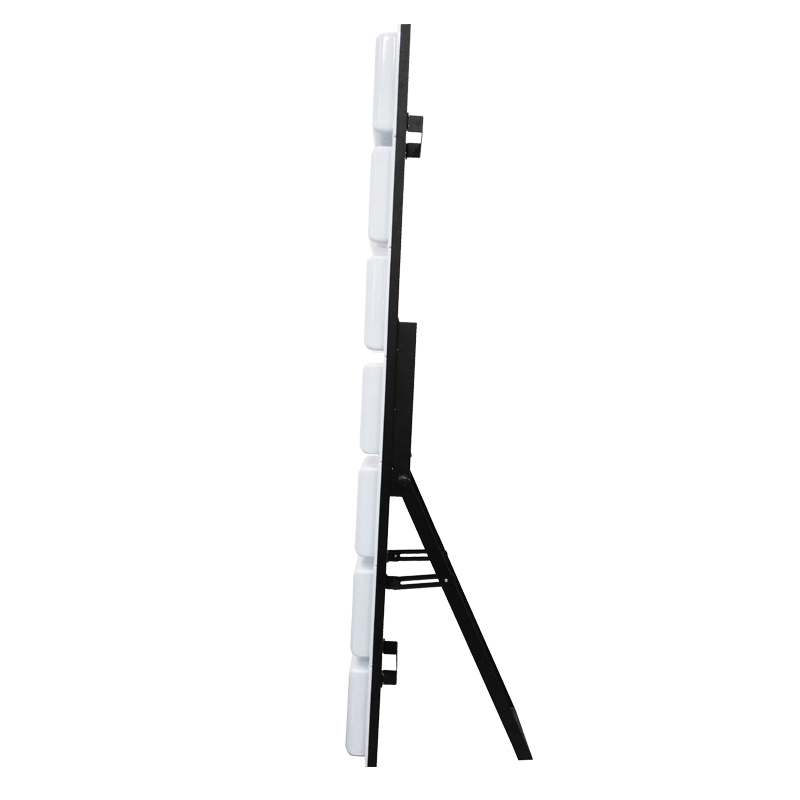 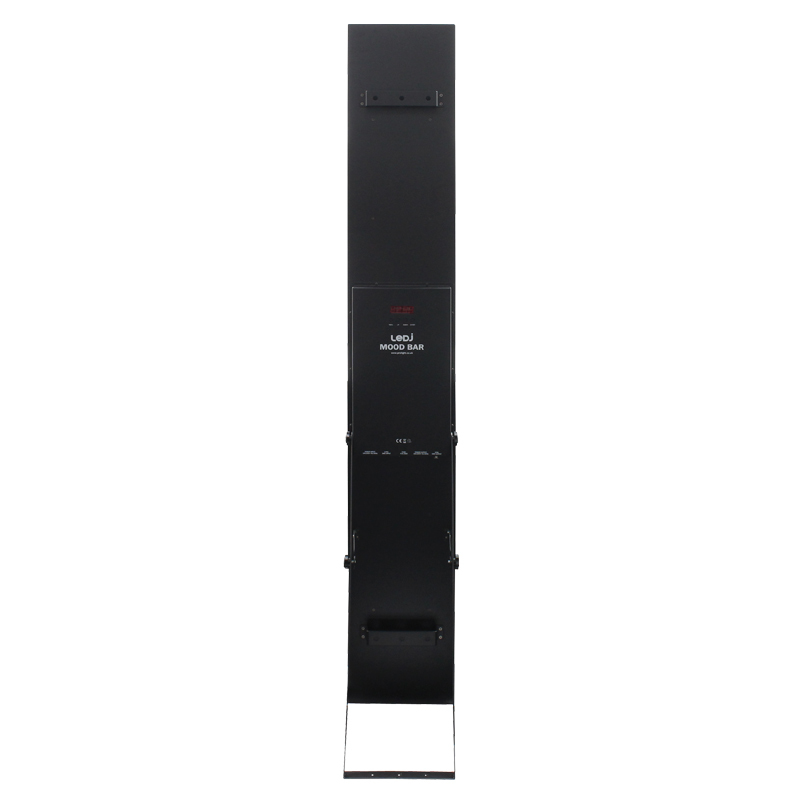 Several different installation options and brackets are included along with a flip-out stand for fast set up if being used by mobile entertainers. 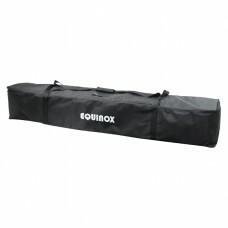 GB 383 Mood Bar Gear BagOur quality, affordable padded carry bags come in a variety of sizes and sty..